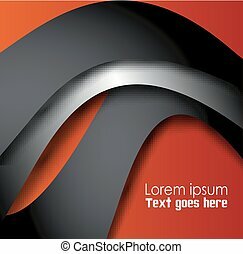 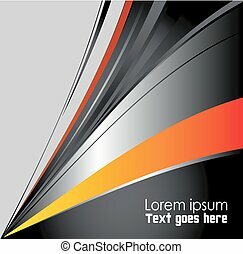 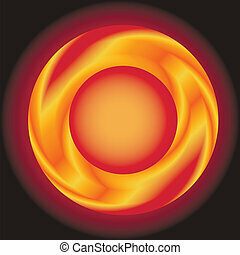 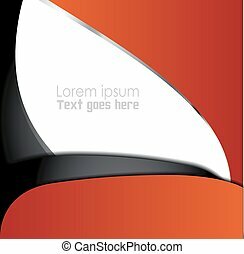 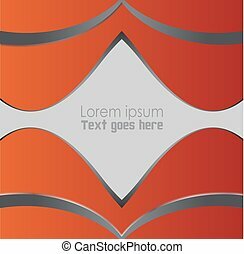 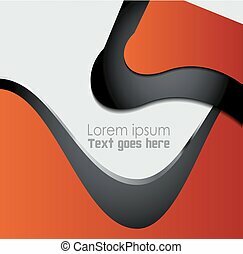 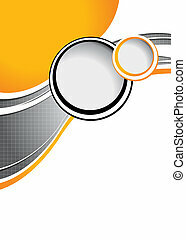 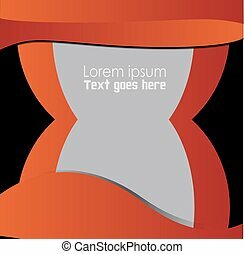 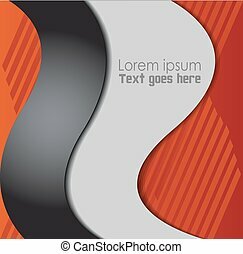 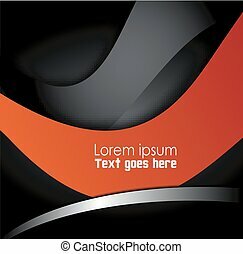 Orange and black background with wave - abstract business background. 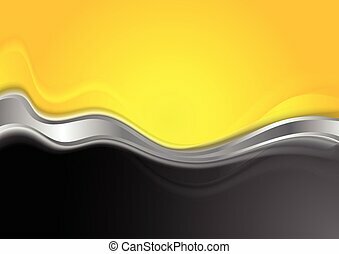 Black and orange abstract background with wave. 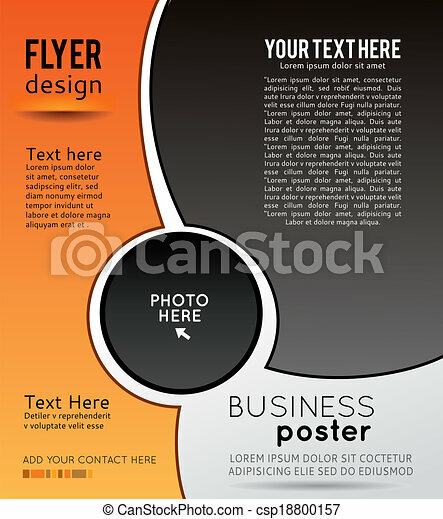 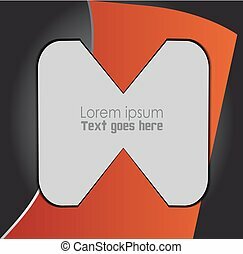 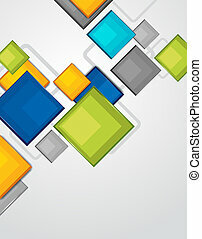 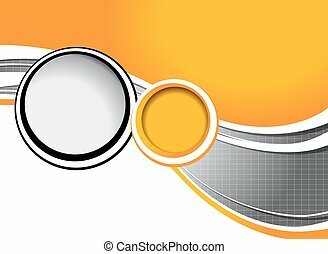 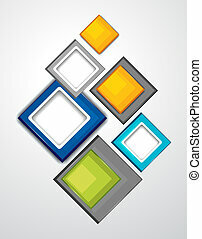 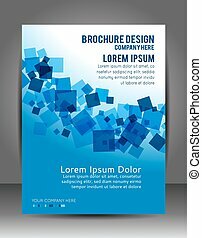 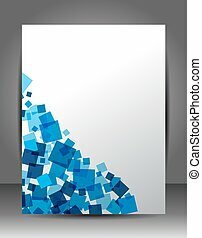 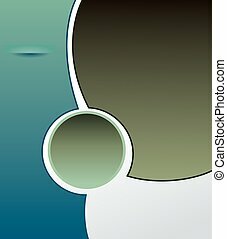 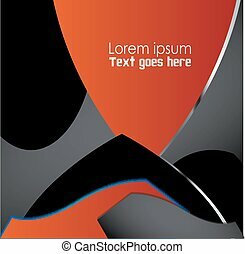 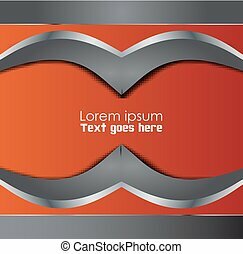 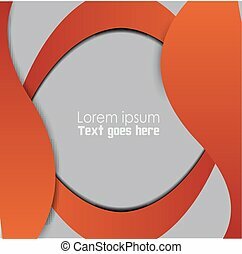 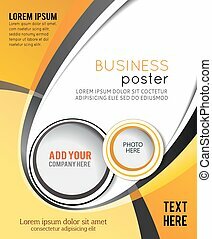 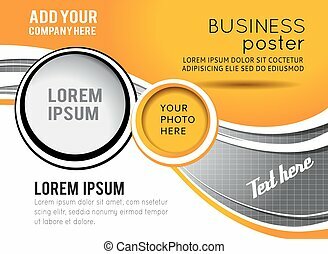 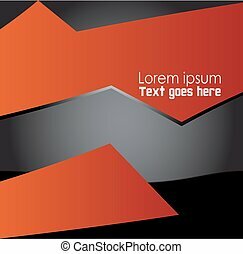 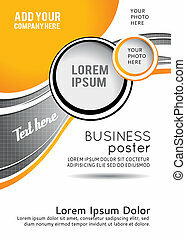 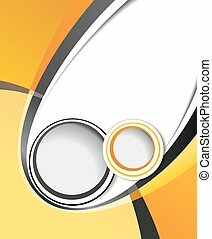 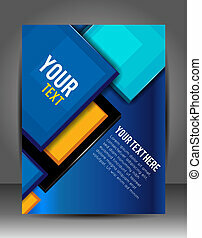 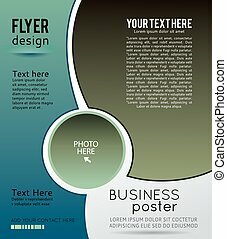 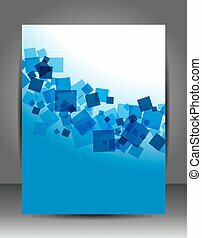 Abstract background, business poster or brochure.